A week ago, Xiaomi started releasing posters for its upcoming laptop. 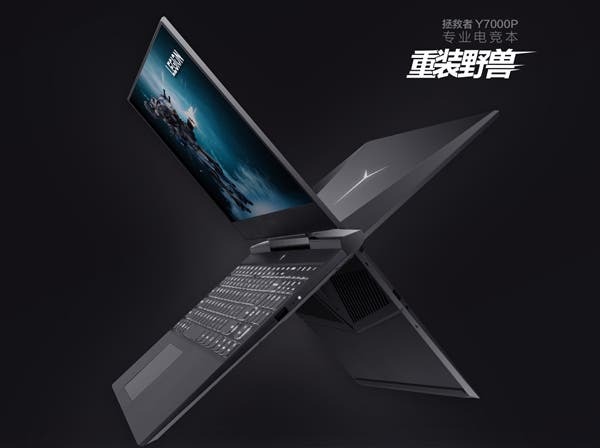 But we didn’t know whether it will be the enhanced variant of the Xiaomi Notebook Pro or the Xiaomi Gaming Laptop. Each of them has had a chance to appear on China Joy in Shanghai. 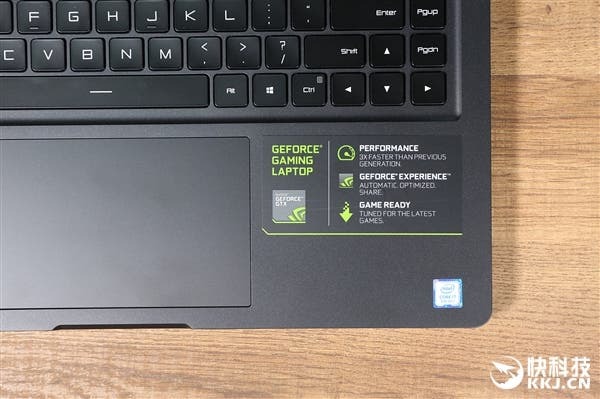 Today, as scheduled, the manufacturer announced not only the enhanced version of the Notebook Pro but the Gaming Notebook as well. We guess you have already got acquainted with the Xiaomi Notebook Pro GTX Version. So it’s the right time to take a look at the key features of the new Xiaomi Gaming Laptop. Its selling point should be the 8th-gen Intel Core chip. And it’s priced at 6699 yuan ($975). Like its predecessor, the new Xiaomi Gaming Laptop uses a minimalistic design with no logo on the front. It also comes with a full-size four-zone backlit keyboard and an ambient light chassis. 10 interfaces are placed on the back. So it can meet the requirements of both business and games. The new Xiaomi Gaming Laptop is packed with the Core i7-8750H chip. Thus, we are dealing with the Intel’s first notebook processor with six physical cores. 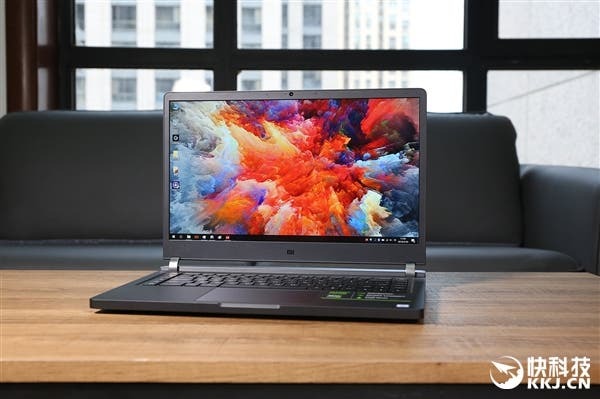 Compared with the previous generation i7-7700HQ, the system performance increased by 31.7%; the performance of office applications increased by 76.7%; the performance of designer applications increased by 92.2%. Apart from the CPU upgrade, the new Xiaomi Gaming Laptop sports a built-in NVIDIA GeForce GTX 1060 game graphics card. There is also a 16GB dual-channel DDR4 memory + 256GB solid state drive + 1TB mechanical hard drive combination. The latter should be enough for any heavy game. 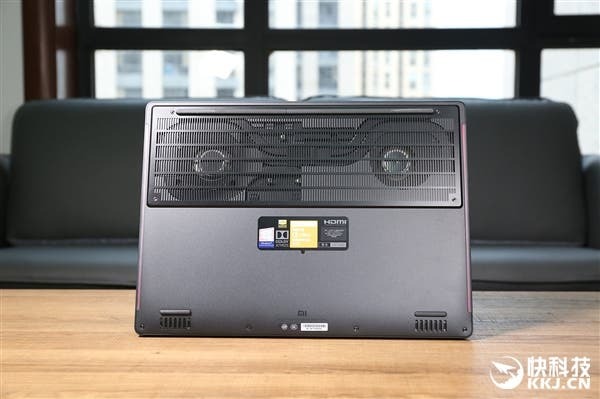 The notebook fully uses DDR4-2666 high-speed memory and 256GB PCIe high-speed solid-state hard disk, while reserving a second M.2 PCIe/SATA SSD. It also supports Dolby panoramic sound-game enhancements and has obtained Hi-Res high-quality audio certification. That’s why it is called an e-sports performance monster. At last, in terms of network transmission, the 160MHz Intel 802.11ac 2×2 wireless network card has twice the theoretical download speed compared to the previous generation, up to 1733Mbps. This card effectively improves the performance of the wireless network. There is also a built-in UHS-I high-speed card reader, the maximum read speed of which is up to 104MB/s.